"Have you burned yet?, was a question tank men often asked each other when they met for the first time. A dark joke from this stage in the war has a politruk informing a young man that almost every tank man in his group has died that day. “I’m sorry,” the young man replies. “I’ll make sure that I burn tomorrow.” ―Catherine Merridale, Ivan's War: Life and Death in the Red Army, 1939-1945. The battle of Kursk was one of the longest battles between the German and the Red Army during the second half of 1943. It was also one of the first times that the British intelligence had concise information about a German operation and could share this knowledge to their Russian allies so they could prepare a strategic, albeit cruel, line of defense. Kursk was attacked and defended during almost two whole months. German sent their tanks: Tiger and Panthers, while Russian tank men were the main countermeasure to defend from this steel behemoths. Only a week and some days after, Russians switched from defense to the offensive. It was a question not only of survival, but pride as well. This battle was crucial for the months to come, it also gave the edge to the Red Army and was a testament of courage and discipline while Germans bleed their resources trying to seize this land. Winning Kursk not only raised the stakes, but was vital for the Russian morale during difficult times. It was a time of resistance, combat, attacks and harsh countermeasures. Countless lives were lost from both sides while trying to win this spot as a trophy and a strategic pass for their Commanders. It's your chance to raise the stakes, Commander. It's your chance to conquer and play a role in history. 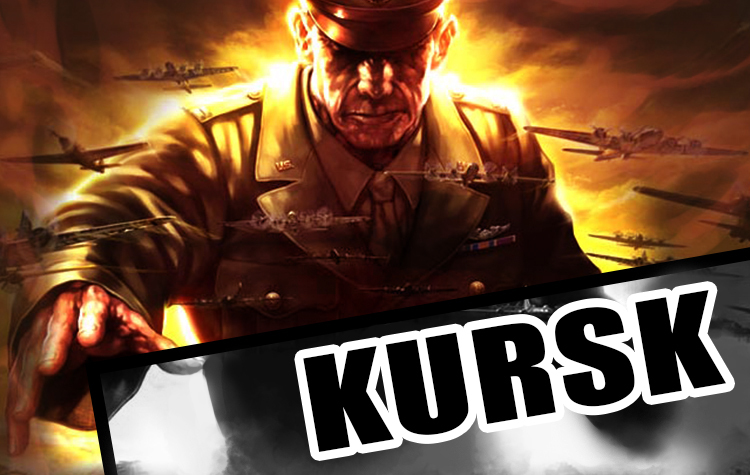 Kursk will be the name of our new server for WAR2 Glory, where you can recreate one of the most bloody and exciting episodes of the Second World War between you and your friends. Form alliances, gain intelligence, steal resources, hold the line. Come join us. Let's us defend or crush Kursk together. Only together we'll stand a chance.